There will be a lot of flexibility around the deposit and the settlement date to ensure that the house is sold. Achieving a sale is crucial and pre-auction offers are welcome. The home is built by Fletchers and is very well looked after by our original owners. The neighbourhood is world class, transportation is easy, and the school is renowned. You also have a share in the tennis court. Brick construction with a concrete tile roof to protect you from whatever nature has to throw. 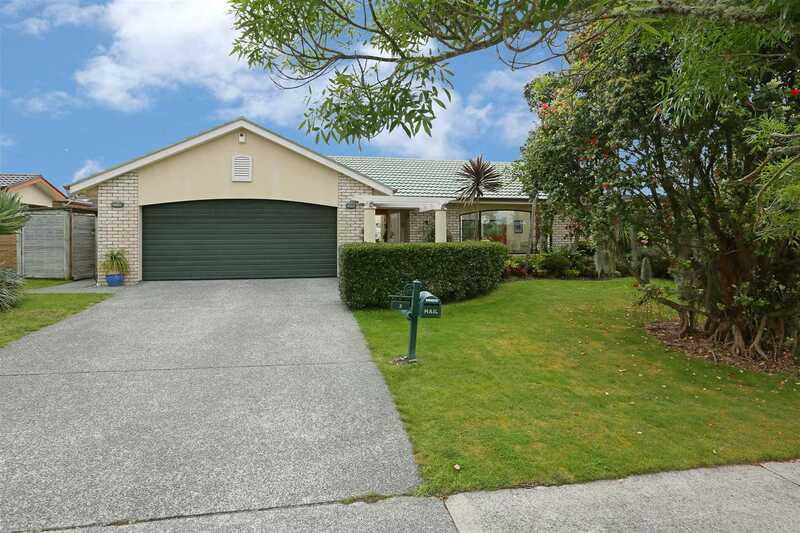 The home comprises of a couple of living areas, four bedrooms and two bathrooms. If you love entertaining, you will love the outdoor area. Offering great and easy flat walks to the reserve. You can walk the dog while the children play at the park nearby. Our sellers have requested a quick sale so do not delay viewing. They have loved their time here. We are certain you would love it too. Homes of such quality seldom come up for sale. You'll be glad you bought. This home will be a sizzler for summer.